Was looking at some old photos from our trip in Italy in 2006 and this one reminded of the excellent game Assassin's Creed. 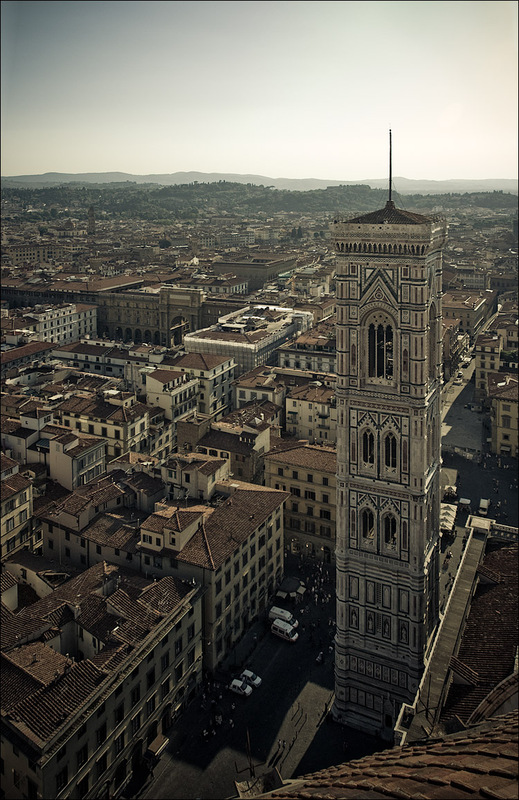 Florence seems to be a perfect city for Altair. Maybe in Assassin's Creed 2!